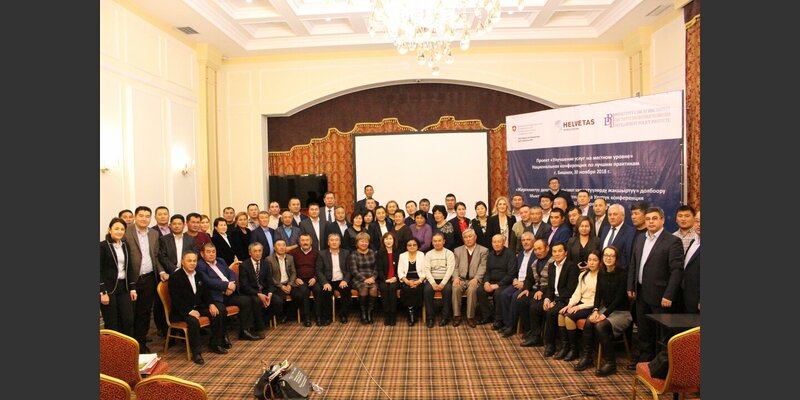 On November 30, 2018, a Conference on best practices to improve public service delivery at the local level was held in Bishkek. 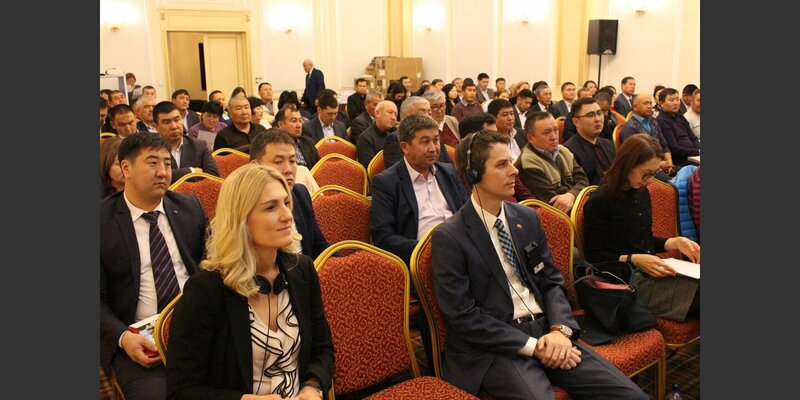 The event was attended by representatives of 30 municipalities of Issyk-Kul and Jalal-Abad provinces and government agencies. The conference was supported by the Swiss-funded Public Service Improvement project. 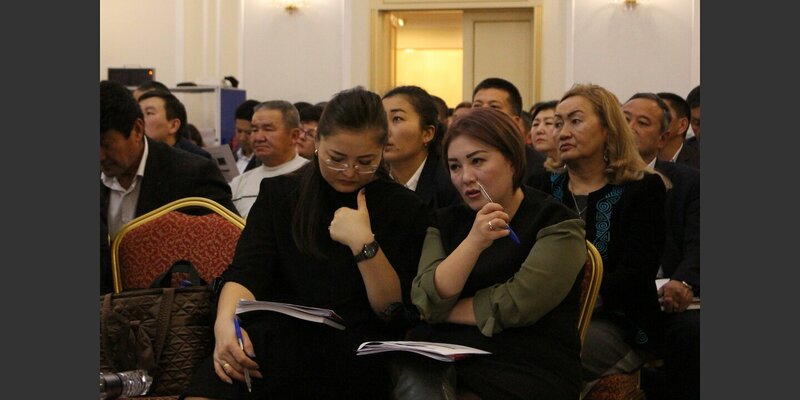 It provided a platform to present and exchange on concrete examples of improved services at the local level in the municipalities of Issyk-Kul and Jalal-Abad provinces. 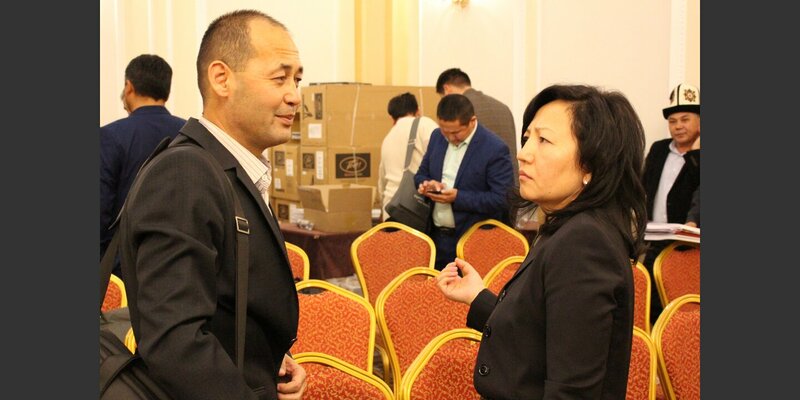 For example, representatives of Kumbel municipality shared their experience in organizing the drinking water supply service, and representatives of Toktogul city spoke about improving the collection and removal of solid waste in their city. 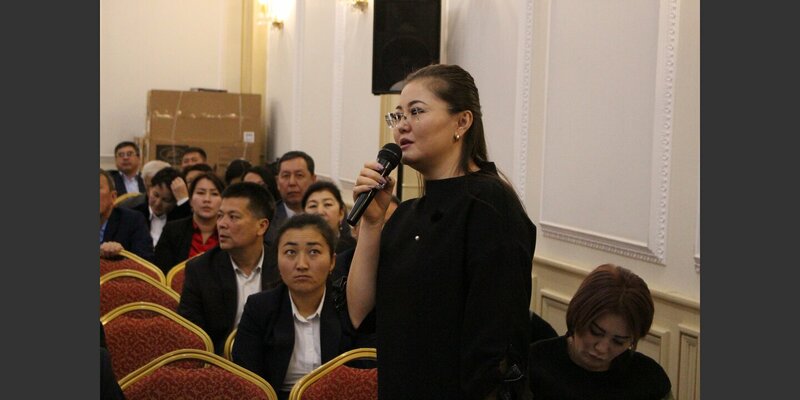 In addition, other municipalities shared their experience on improving services on lightning of public areas, preschool education, including education for children with special educational needs, and maintenance of internal roads. 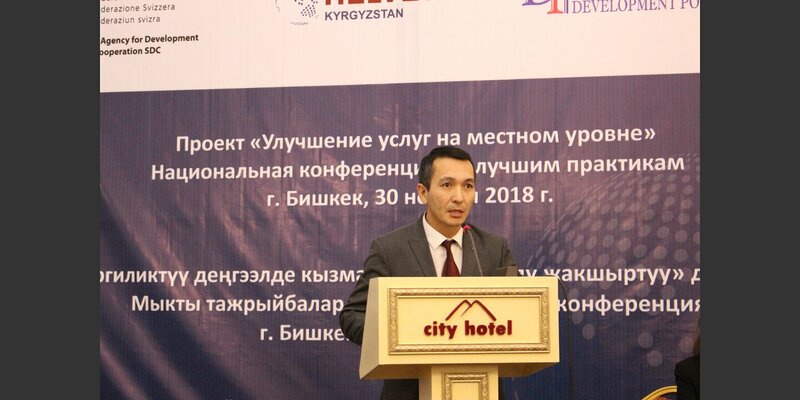 The head of the Development Department of Local Self-Governments at the State Agency on Local Self-Government and Interethnic Relations Azamat Shameyev noted the importance of such events in development of regions and improvement of services at the local level. 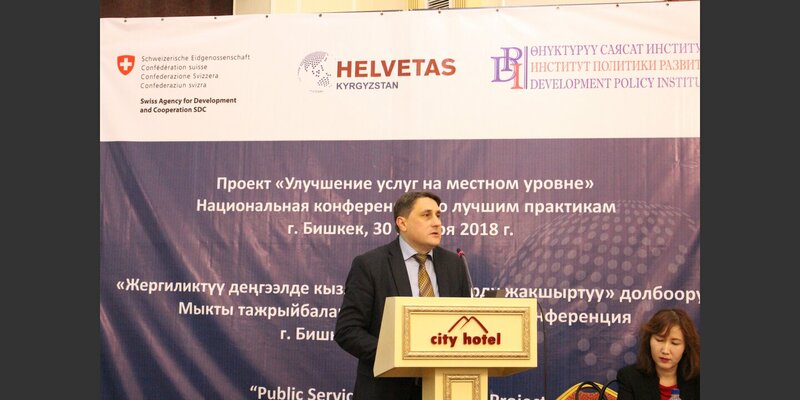 He informed that the Development Program of Local Self-Governments has been recently adopted, which includes a number of activities to improve services at the local level. 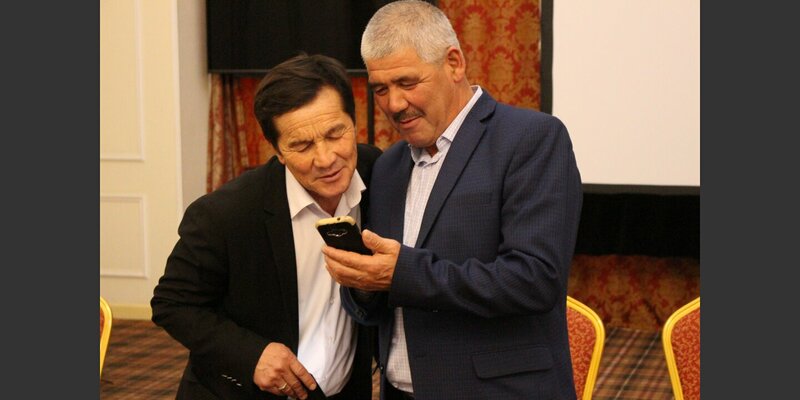 Also Azamat Shameyev informed that jointly with the Ministry of Economy they work on the document that will reflect the public opinion about the quality of provided services. 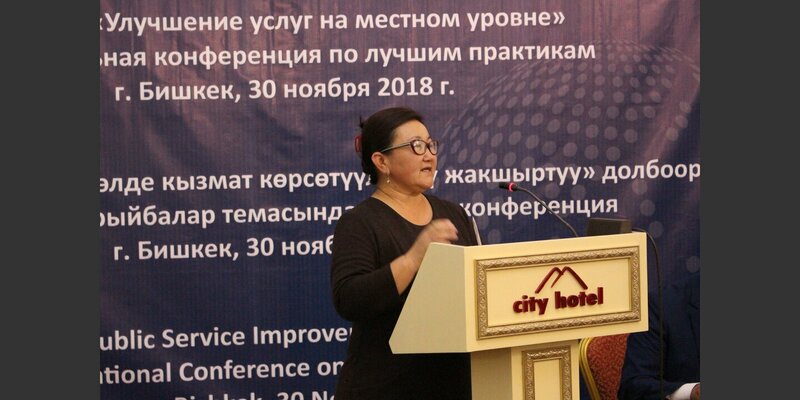 The Deputy Head of Mission of the Embassy of Switzerland in the Kyrgyz Republic, Danielle Meuwly Monteleone, emphasized that the next important step will be to ensure that improved services are sustainable and best practices are institutionalized at the national level. It will also be crucial to enhance local finances and to address deficiencies in intergovernmental relations. 150’000 people benefit from the 38 action plans on improving services supported by the project over the past four years. This included 9 initiatives to ensure sustainable access to clean drinking water, 11 services to improve the quality and accessibility of pre-school and school education (including education for children with special educational needs), 9 services in the field of cultural and leisure activities (park areas, cultural and sports services) and 8 plans for maintenance and cleaning of public areas. The overall cost of the implementation of these action plans was more than 97 million soms. The own contribution of the municipalities amounted to more than 33 million soms or almost 26%, which shows the importance and relevance of the problems in municipalities.